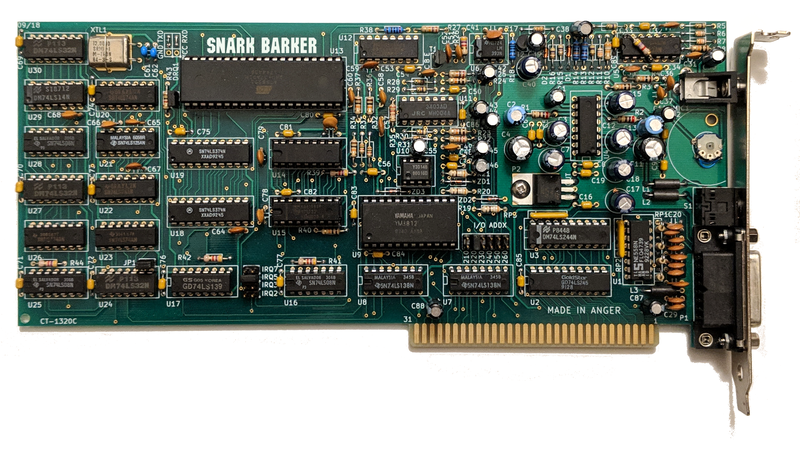 TubeTime » Blog Archive » Announcing The Snark Barker, a 100% Compatible SB 1.0 Replica! Great project! kudos on releasing it! can you please give more info on this statement on github? Where can one purchase this SB2.0 DSP? Also the 1.0 code, is it taken from a genuine SB? thanks!!!! Various sources sell a CT1351V202 that actually seems to work. The HEX file is not from the original SB, it’s taken from a no-name Chinese clone of the SB 2.0. There are more efforts ongoing; details at a later date. thanks for the info Eric, can’t wait to see what the future brings! Your silkscreen text got a good laugh in my FOSDEM presentation. (P.S. You should link here from the github repo, also I have open issue there).